Rally in Monaco is the most iconic Formula 1 Grand Prix. Monaco Formula 1 Grand Prix is not all about a roar of engines and pilots competing in their driving skills. Moreover, it is a grand and weighty reason for throwing incredible parties, where you will get an opportunity to spend time with Formula 1 racers, the royals, movie stars, musicians, models and other celebrities! GrandazuR Company offers you the best package deals from AMBER LOUNGE during Formula 1 in Monaco. The innovative concept U*NITE is a complex (exclusive) ticket. Only ultra elegancy and high fashion, charity auction, gourmet cuisine and a night club. Watch the race on-board Amber Lounge yacht. Dinner: sophisticated Mediterranean cuisine with premium wine and champagne tasting. After Party with Formula 1 drivers: sets of internationally renowned DJs and live performances of stars. Includes cocktails, fashion show and auction. Includes unlimited champagne and other drinks from bar, access to all the club zones and free placement in the Chillоut zone. 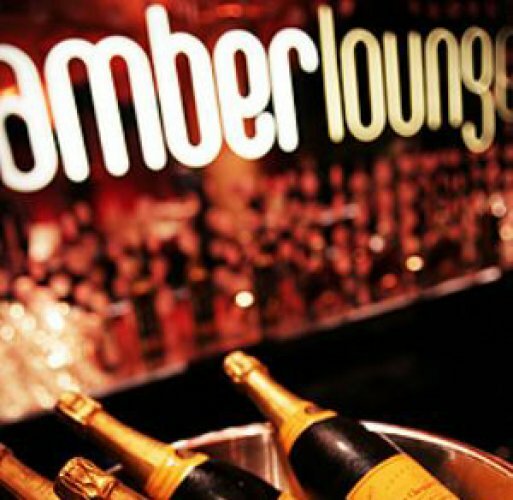 Amber Lounge VIP-service is formed by the unique offers for celebrities and corporate clients. VIP-packages include rich and active weekend program on Monaco Formula 1. GRAND PRIX viewing on-board 30-meter yacht will provide you with the excellent track view. Watching race from the deck will give you the impression of being in the very heart of events! Try out Monte-Carlo Grand Prix in full and do not miss out on any minute. The best service, unique taste of gastronomic masterpieces and unlimited all day long bar are waiting for you. Spend your weekend with AMBER LOUNGE on-board one of the spectacular and luxurious yachts in Monaco. If you want to buy one of the AMBER LOUNGE packages, contact us via phone: +33758788849 or please fill out a request form indicating your contact details and describing a subject of our query. Once we receive your request, we will contact you as soon as possible using the contact details you provided.